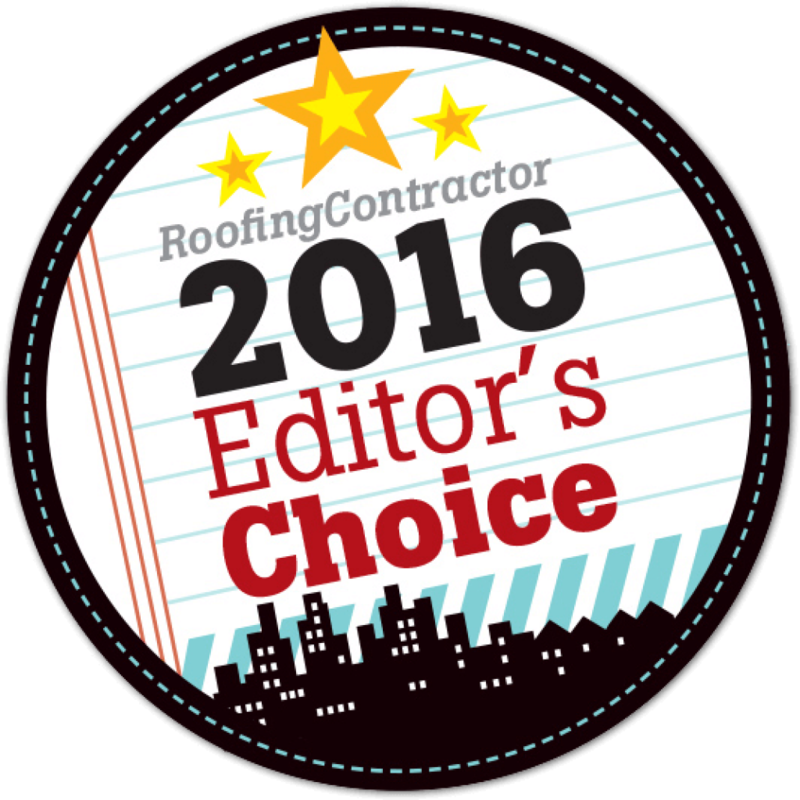 StealthBond® is excited to announce our involvement with these incredible roofing associations. On behalf of the StealthBond® team, we are honored to join the campaign to improve roofing practices throughout the country. 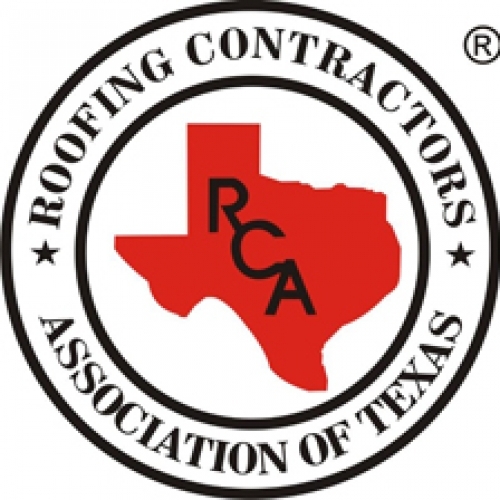 As an organization, we dedicate ourselves to promoting the establishment and use of the highest quality materials, educating and encouraging a high standard of business ethics, and representing the voice of the roofing for years to come. At the end of the day, the customer comes first, and it is our goal to ensure your safety under a sturdy roof as well as protect you from unethical business practices. Together with these associations listed below, we will work with the most up-to- date technology to enhance the roofing industry. Thank you to all our loyal customers for your feedback and support throughout StealthBond’s® existence. We cannot wait to see what the future of roofing has in store for us!